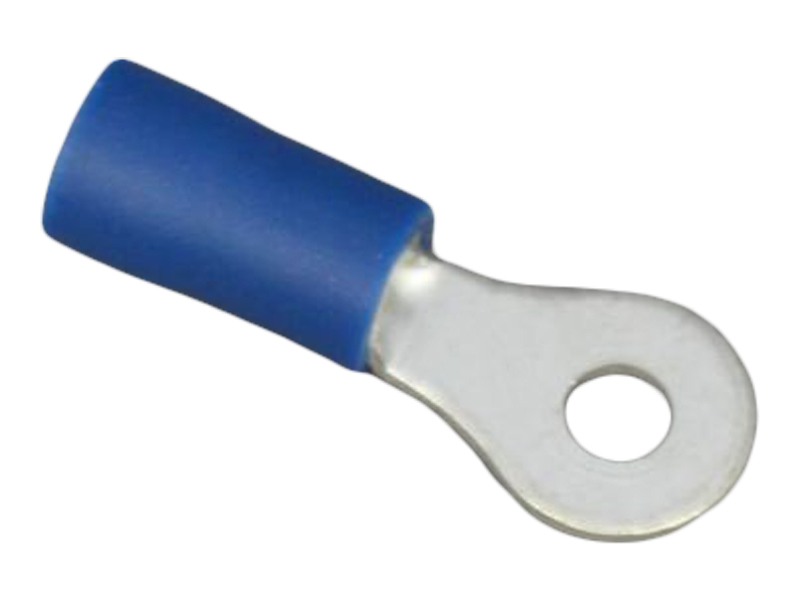 Plated steel crocodile clip rated at 25A, useful for temporarily connecting portable equipment to battery terminals (e.g. charging sockets, inspection lamps etc.). Also small enough to clip to other terminals and cable to test circuits and components. Cable can be connected to the croc clip by soldering or screwing (via a ring crimp terminal).